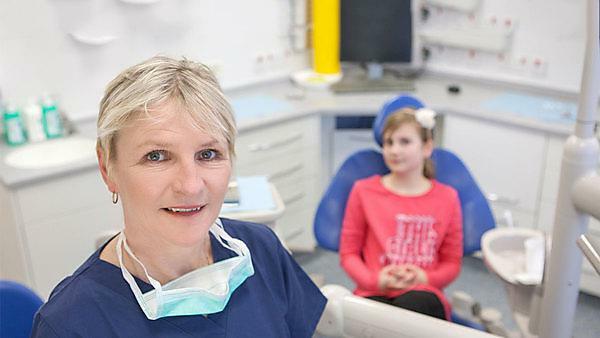 A study of 347 children in Plymouth aged between four and six years has shown that social deprivation is an indicator of increased risk of dental decay in children. However, obesity was not associated with decay in this group of children. The research has been carried out by a team from Plymouth University Peninsula School of Dentistry, Plymouth City Council and Public Health England and its findings will be presented at the British Society for Oral and Dental Research Annual Conference hosted by the University of Plymouth from 6-8 September. The study found that while deprivation has a significant impact on tooth decay and obesity, obesity itself was not significantly associated with tooth decay. It also found that dependence on benefits had a significant impact on caries risk in an area, highlighting the impact of the broader environment on children’s health. Furthermore low household income was associated with tooth decay, while the level of education attained by parents affected the frequency at which children brushed their teeth. Specific sugar-laden food and drinks were also found to be a tooth decay factor. Martha Paisi, Post-Doctoral Research Fellow in Public Health Dentistry, led the study with Professor Liz Kay MBE. The research will be presented at the British Society for Oral and Dental Research Annual Conference on Friday 8 September at 9.30am. The British Society for Oral and Dental Research Conference 2017 is being hosted by University of Plymouth in the heart of the historic maritime city of Plymouth. The conference will officially open at 14:00 on Wednesday 6 and close at 14:00 on Friday 8 September 2017. More than 250 delegates are expected to attend the conference. Delegates will include senior and early career researchers from the dental research community along with research students, keynote speakers and industrial sponsors.